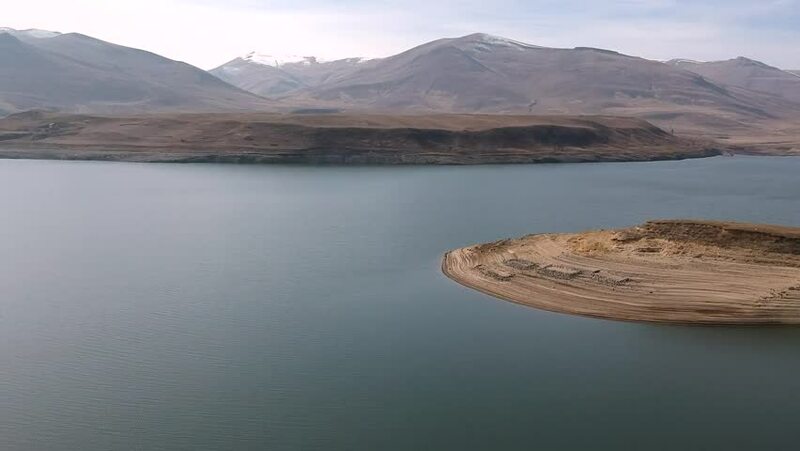 Aerial drone flight over the beautiful lake and mountains, Armenia, Caucasus. 4k00:17Aerial view from a drone of a Mongolian steppe on an autumn day. Lake Khuvsgol, Mongolia.